Welcome to Firing Order, your source for Automotive Journalism and Apparel. Firing Order Articles cover everything from automotive events to full length features on some of the greatest custom car builds from across North America. Our online store is packed with original Firing Order Apparel based on some of the most iconic automobiles in existence. I’ll be honest, when I photographed this car at the Eurowerks ‘17 car show, I didn’t fully realize what I was photographing. In a sea of Porsches this one stood out though. You are first presented with the brilliant orange exterior with polished fuel filler sticking through the hood, the wide wheels under extended wheel arches that perfectly matched the era and styling of this machine. A few weeks ago a friend sent me this image, it was the idea of a new Nissan Pulsar GTI-R. Being in western Canada I haven't seen a pulsar in production and available since the early 90's, let alone a GTI-R. 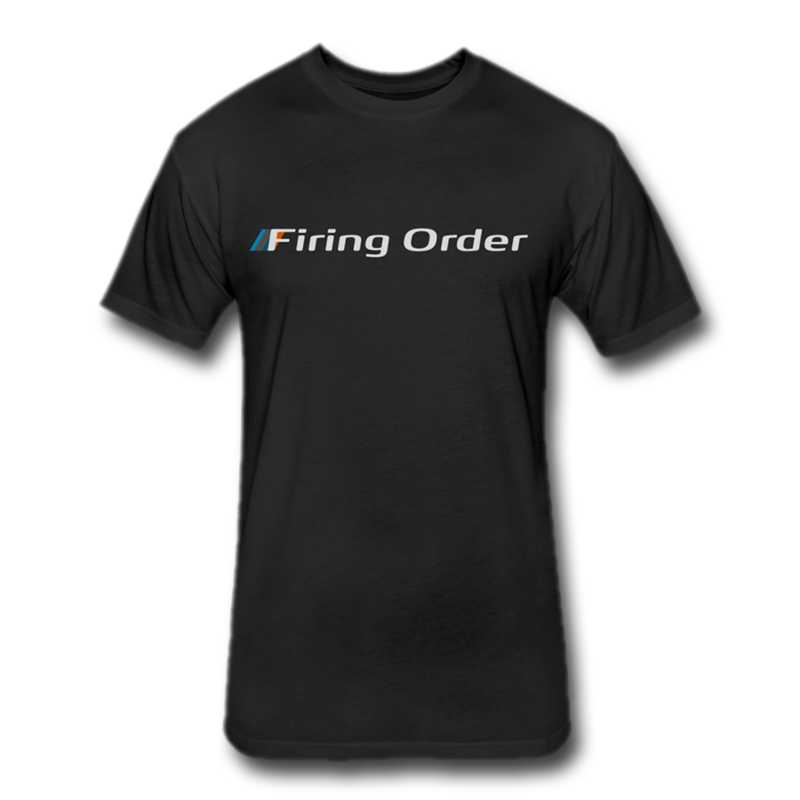 Original Firing Order apparel is now available on our online store for your enjoyment. Check out our online store to see more. For a long time Subaru owners have known they can go just about anywhere with their car. Recently the price of models, such as the Subaru Forester, have dropped to a point where people aren't afraid to test the limits. There is no better place to test these limits than the mountains of Colorado. Teams from the derby now have the daunting task of bending, replacing, and reassembling their bruised and beaten beasts over the next few months until they have the opportunity to return to the ring and showcase the strength and power of proper built bangers! Meet the guys behind Firing Order. Shane's automotive obsession began at a very young age, growing up watching movies and television programs like "The Love Bug" and "Speed Racer." With a 9 to 5 in the high end and collector vehicle insurance industry, Shane brings a unique taste in cars, and a killer eye for photography to the table. 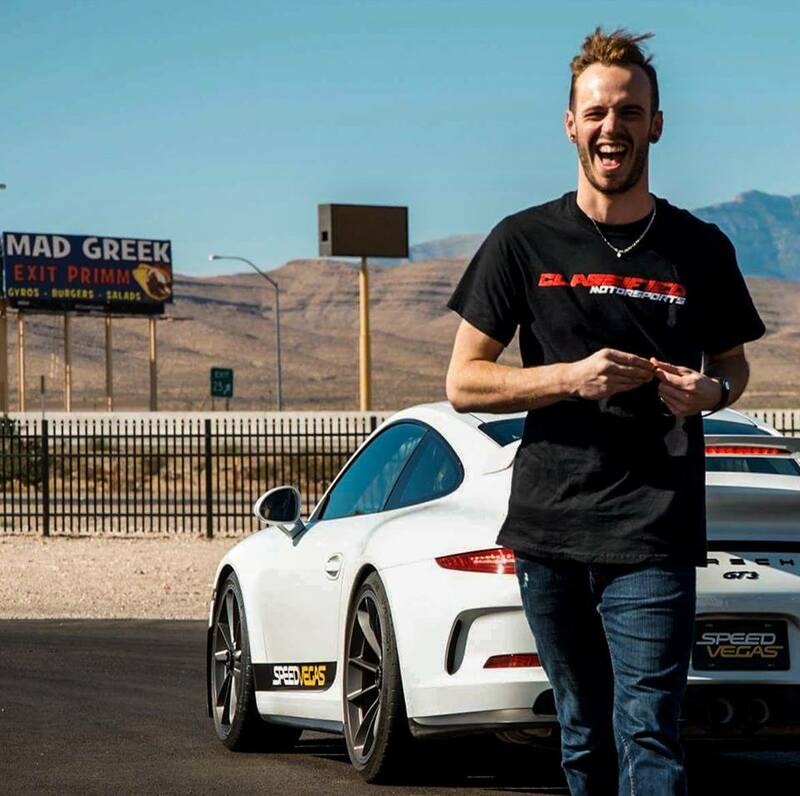 With his years in the automotive field managing an auto part store and organizing large scale automotive events, Tyson brings an insiders knowledge to the team. Currently located in the Midwest United States he will be bringing content from Minnesota and the surrounding areas. Photographer, Tech Guy, Occasional Journalist. Dylan was diagnosed with a severe case of Automotive Enthusiasm at birth after doctors realized he was born with a Blood Octane level of over 7%. Almost three times the national average. Twenty Five years later he would find himself with a severe Racecar obsession Shooting Events for Underground Photography and Blogging for Firing Order. Would you like to have your Event covered by Firing Order? Send us a message below and we'll do our best to make that a reality. Thank you for your inquiry! One of our team members will contact you as soon as possible!